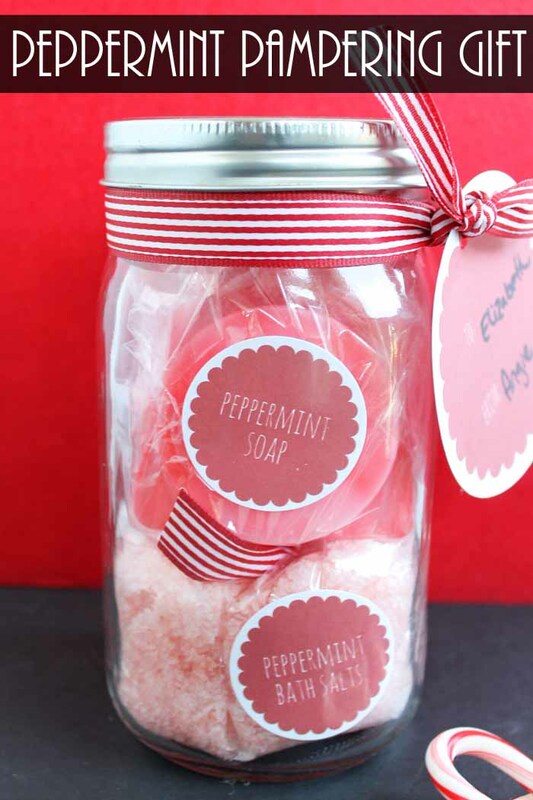 The Ultimate Guide to Homemade Gift Ideas! 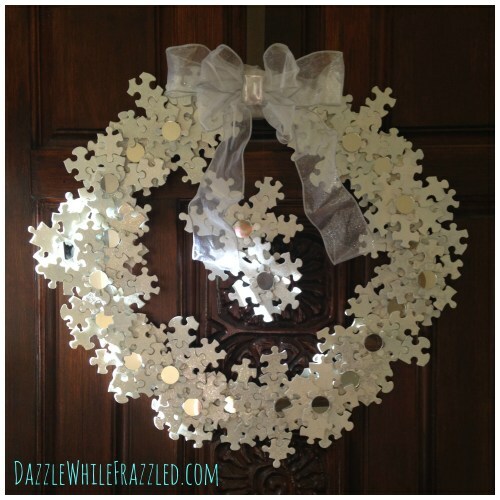 93 Gift Ideas! The holidays are just around the corner, and now is a great time to get a head start on gifts! 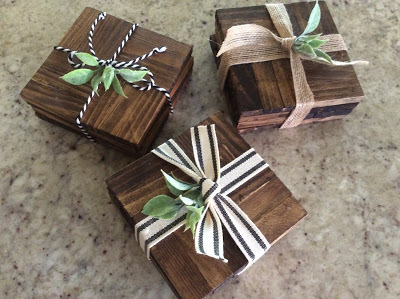 Homemade gifts can be so unique, and special! Be sure to click the blue/gray links to be taken to the original source where you’ll find directions to make your gift. 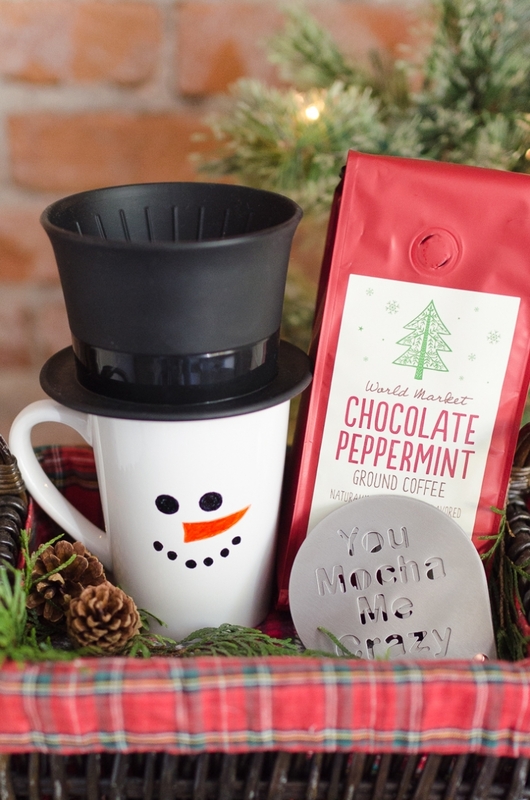 I hope that you love these gift ideas, and happy holidays! 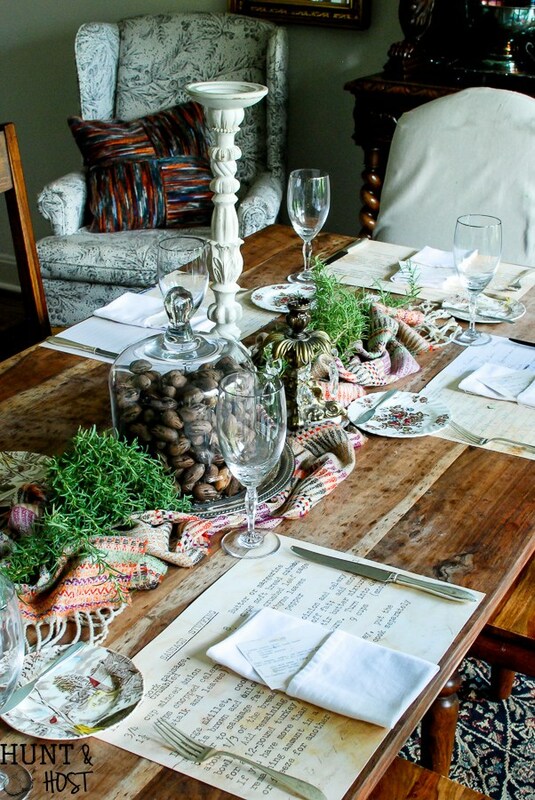 These gifts are great for new home owners, or people who love to decorate their homes. 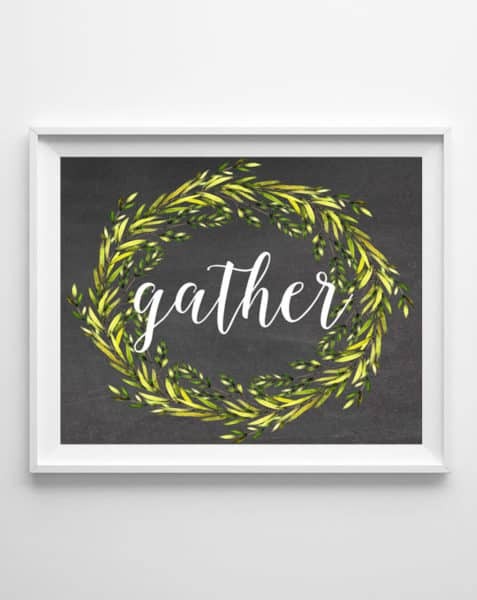 All of them are perfect for the home! 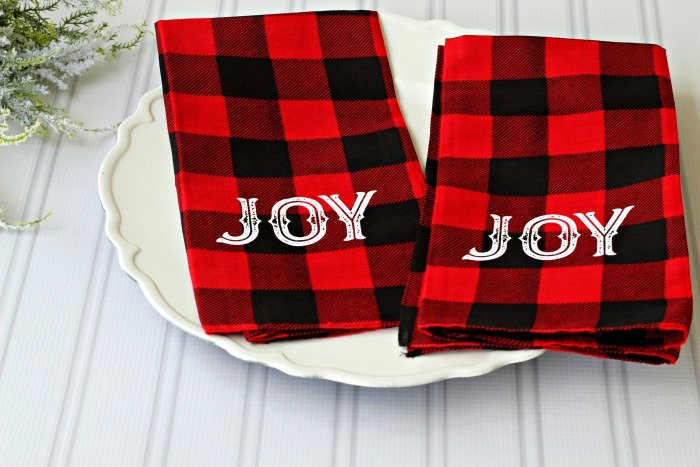 These placemats are such a unique gift idea! 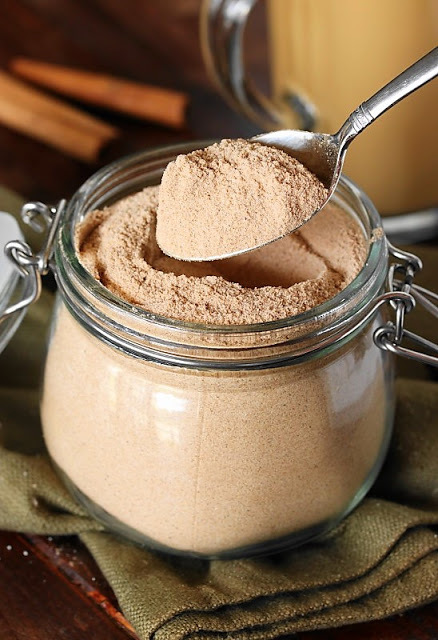 Use a family recipe, or start a new tradition and use your own recipe. 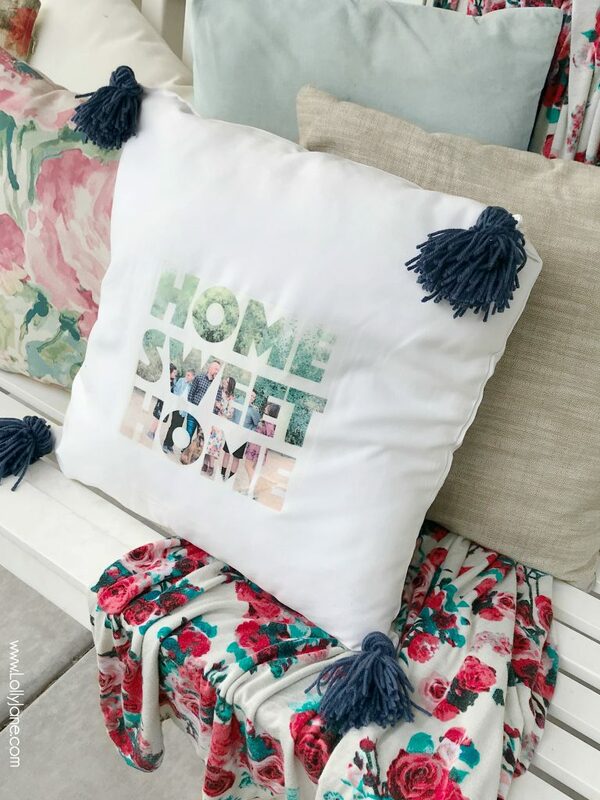 Simple tutorial for making your own pillow slip covers. This would be so cute hanging from a wine bottle! 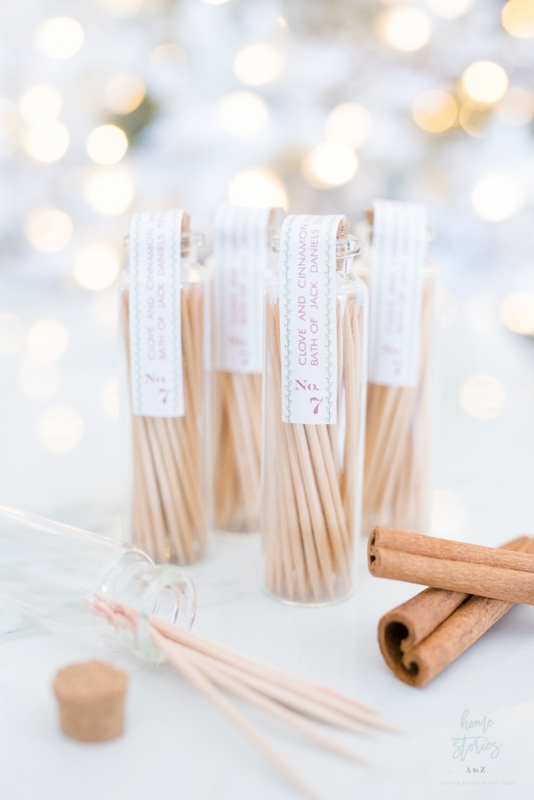 Very adorable hostess gift or teacher gift! 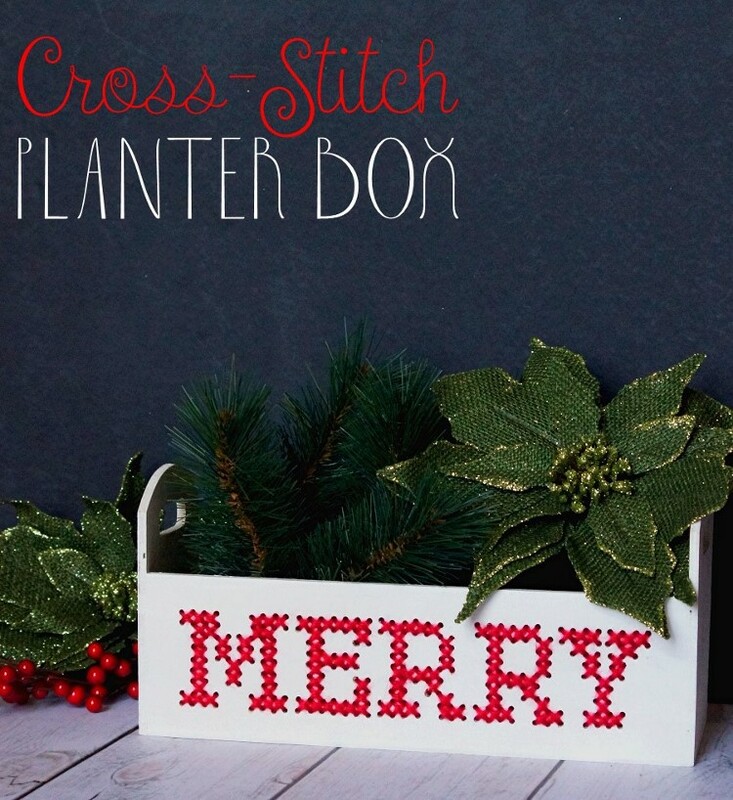 This cross stitch planter box can be easily personalized by changing out the pattern to a season or perhaps a name. Very cute! What a merry sign! 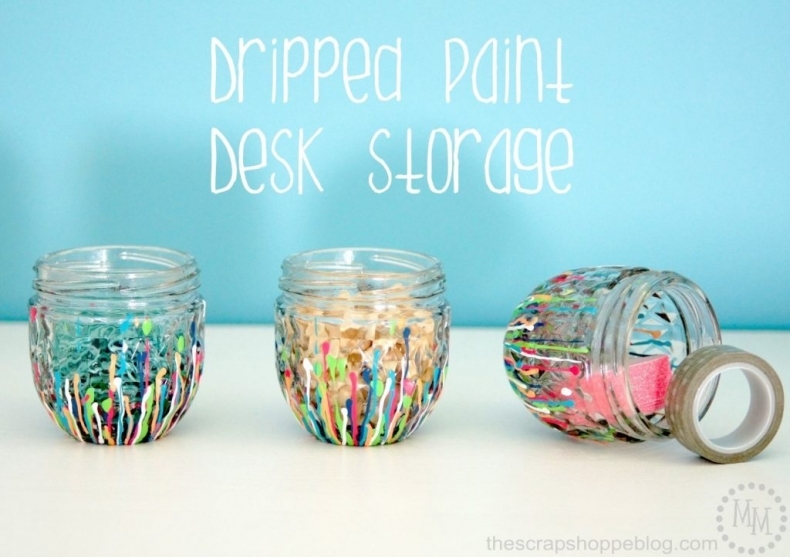 You could even make this sign with paint stir sticks. 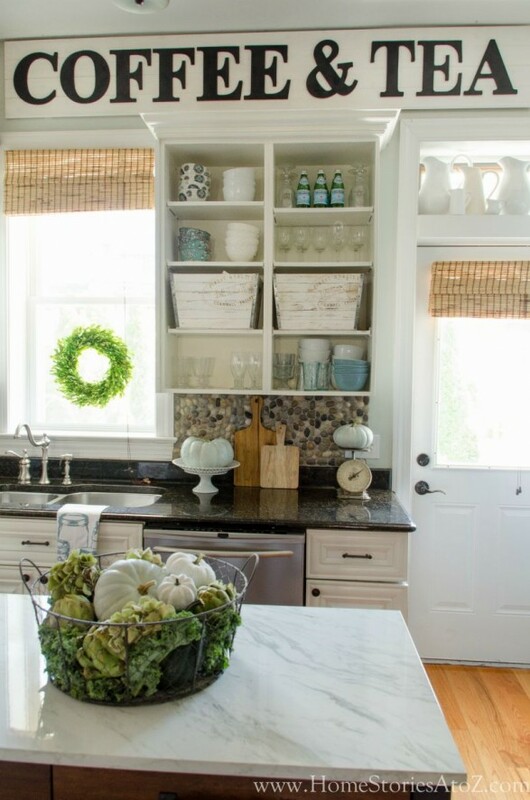 These farmhouse mason jars are perfect for any farmhouse decor fan! 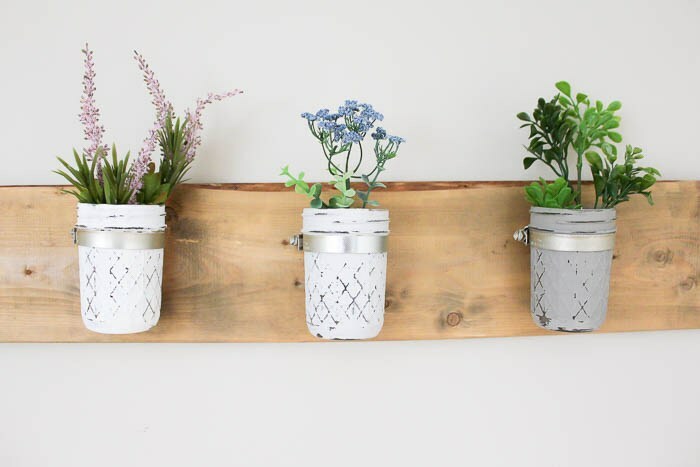 Change up the plants for the desired season, or you could even use them for craft storage. 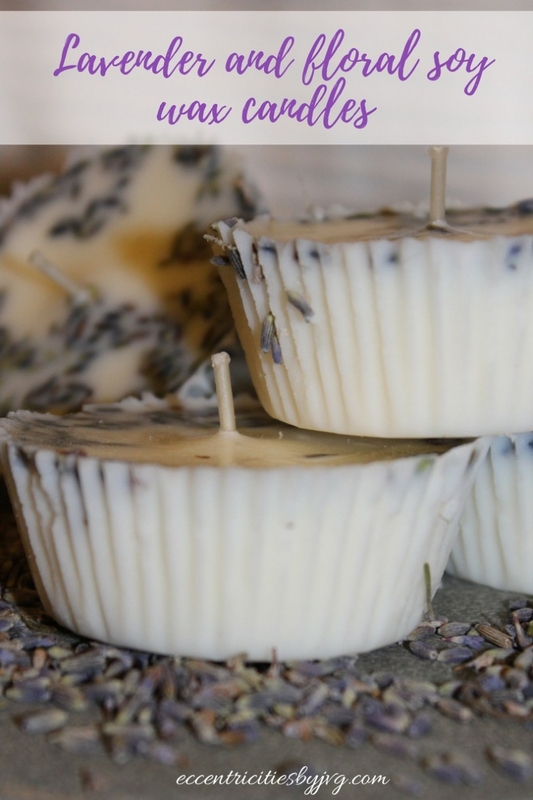 Super simple tutorial for these gorgeous candles! This wall art message piece is finger knit! So adorable. Homemade vanilla extract is such a luxury, and yet so simple! 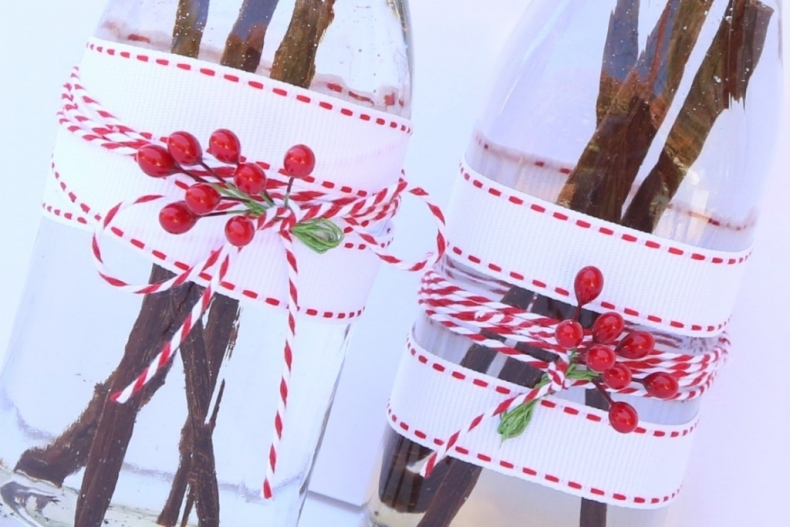 Give this idea a try, and dress up the bottle for a cute gift idea. 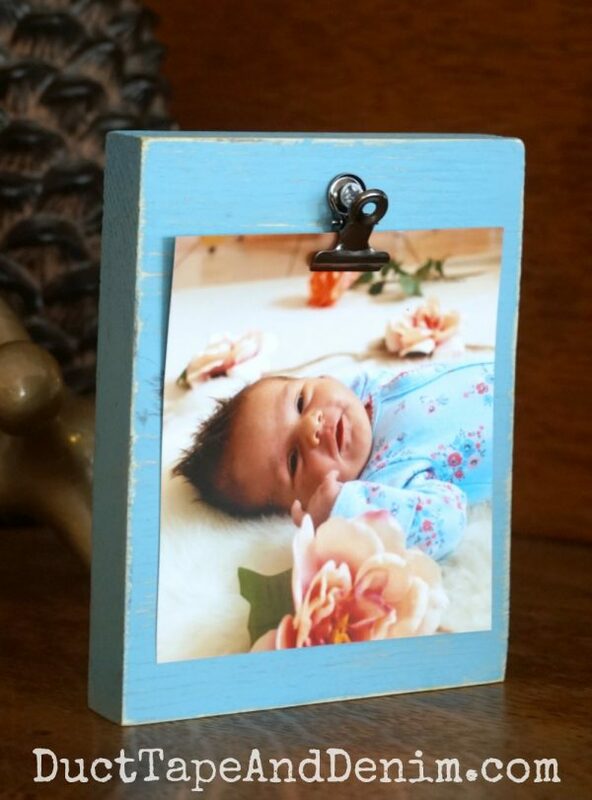 Photo gifts usually make for great family gifts! 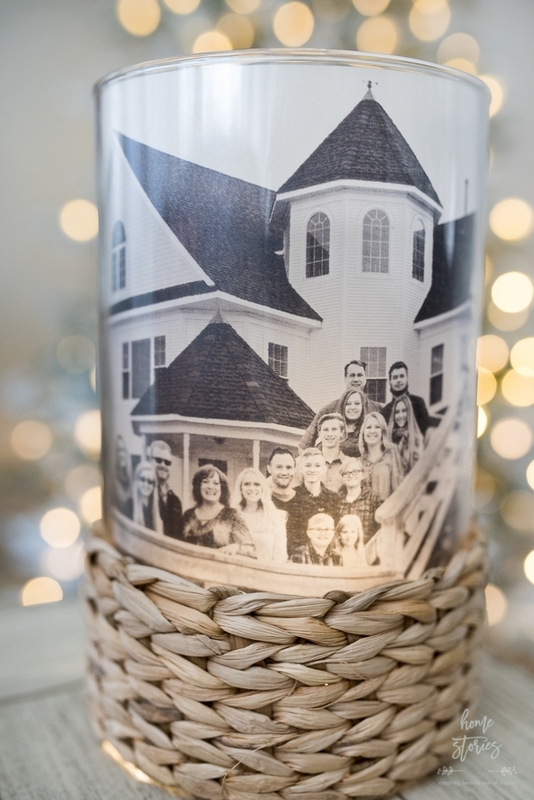 This hurricane glass candle holder is perfect as a gift with a photo! Note that a LED flameless candle is the best choice for this project. Just adorable! Instructions in the post on how to achieve this look. A scarf is such a sweet gift! 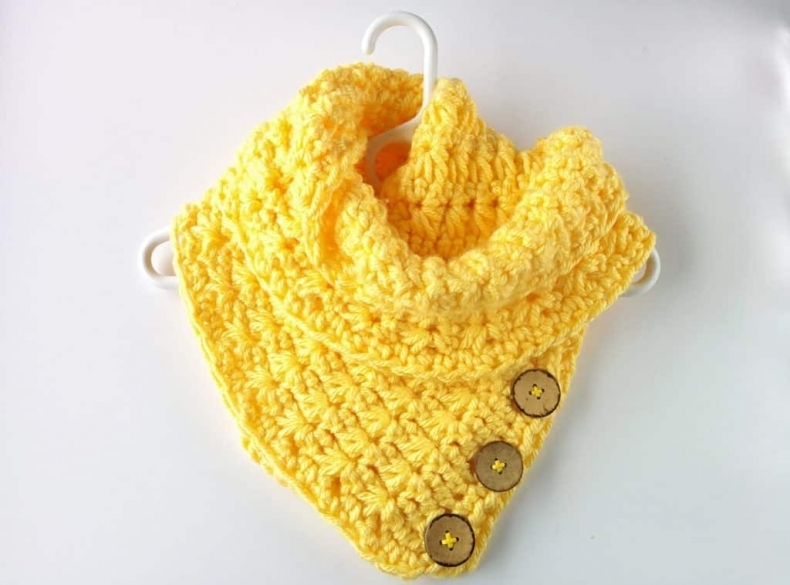 If you aren’t confident in knitting by hand, craft stores also make kits for beginners. 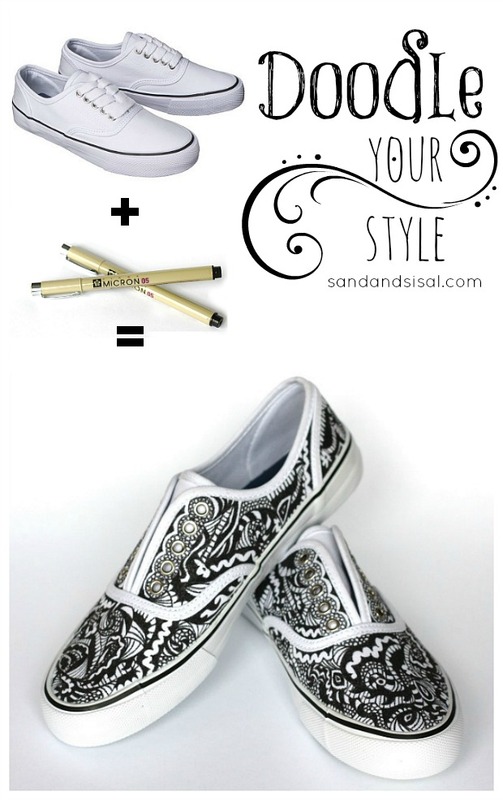 Super affordable gift that can be personalized in a multitude of ways! 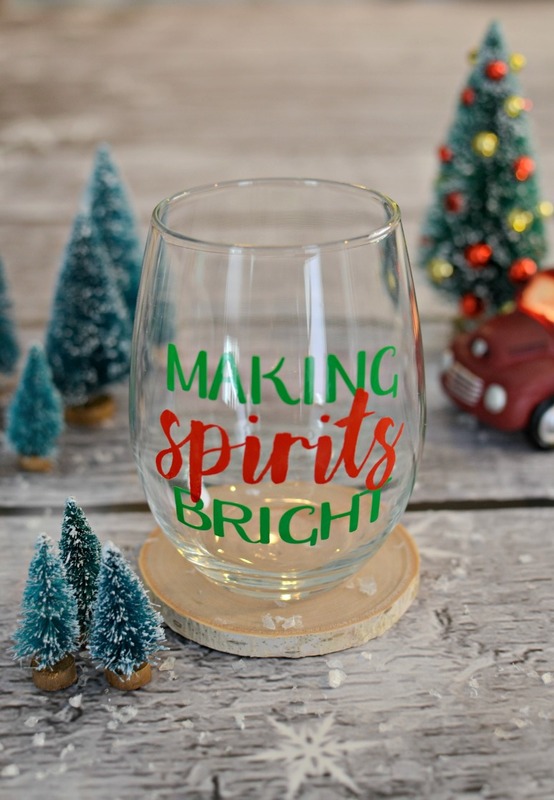 Perfect gift for wine lovers! Iron-on instructions! 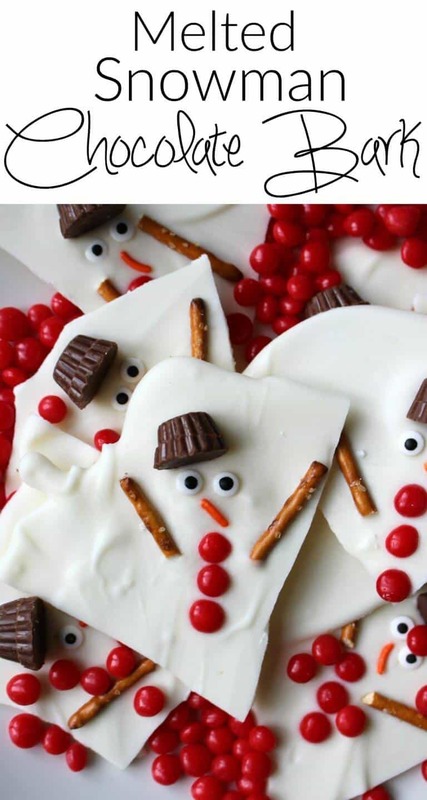 You can make these at home! So cute. 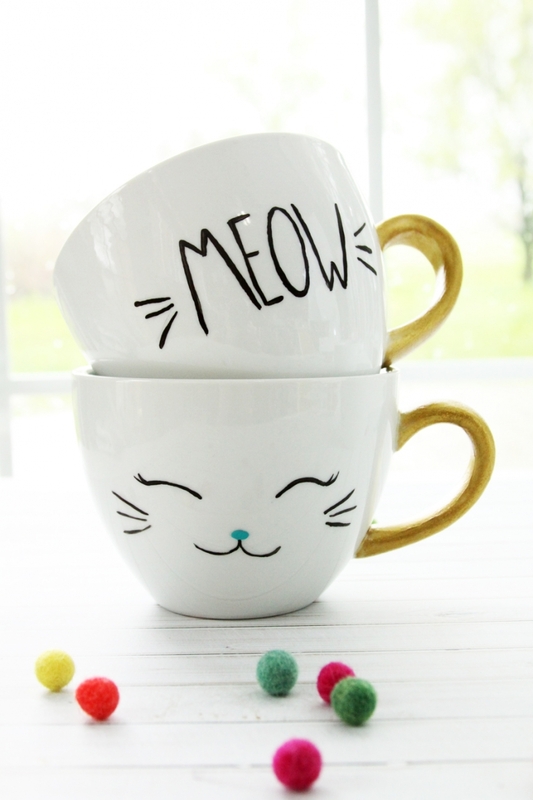 These mugs are dishwasher safe, and so adorable. You could change the cat face to lots of different animals if preferred. Full instructions in the post! 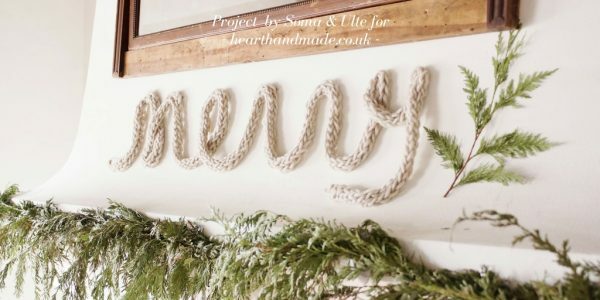 Easy tutorial for a home made vintage inspired sign! 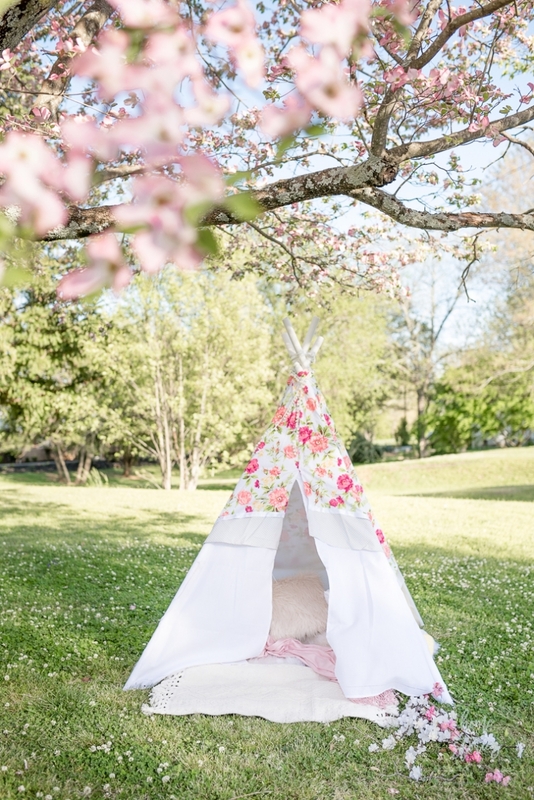 Fun gifts for the outdoor loving person! 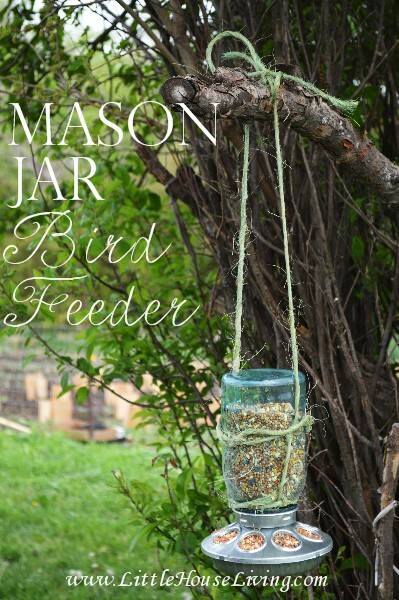 Perfect gift for the bird watcher! 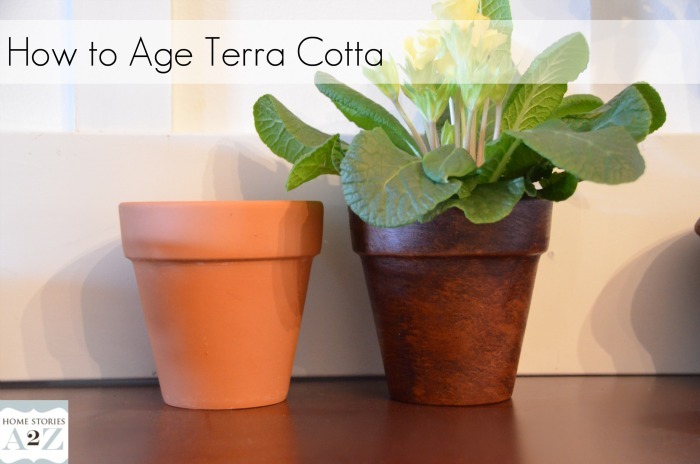 These aged terra cotta pots are a pretty way to dress up a house plant! 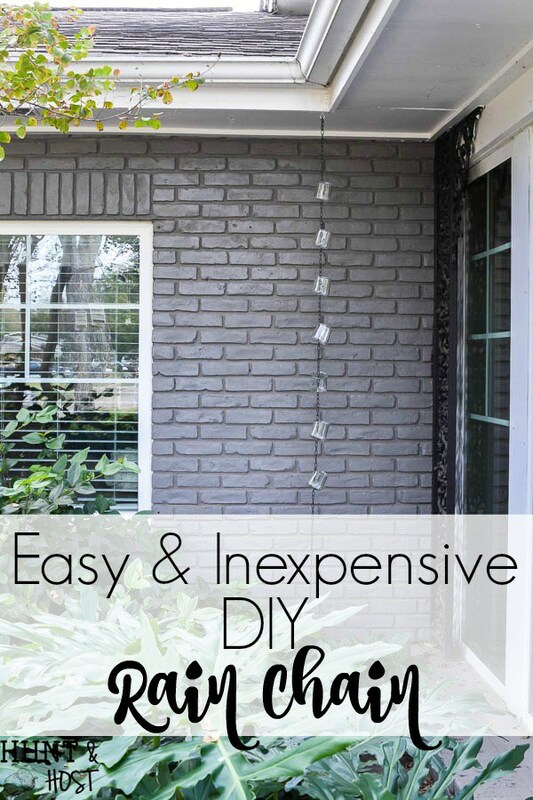 This rain chain is made from upcycled jars! Go read the full tutorial for this fun gift. 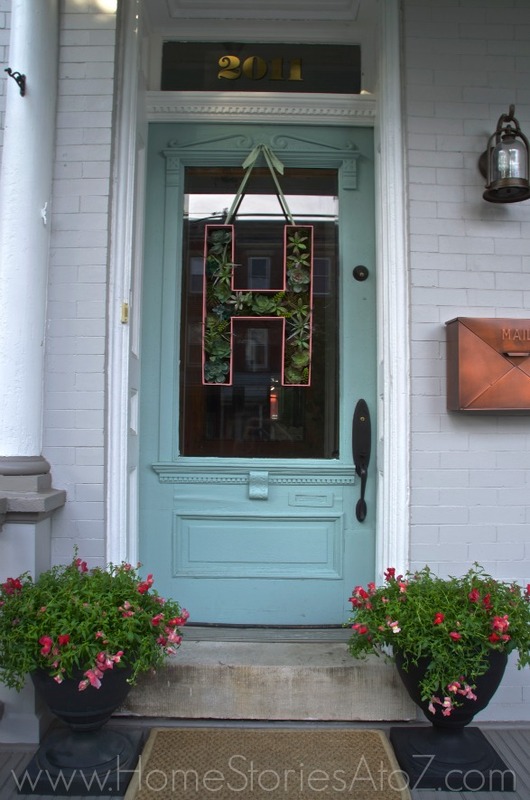 Unique door hanger gift idea! 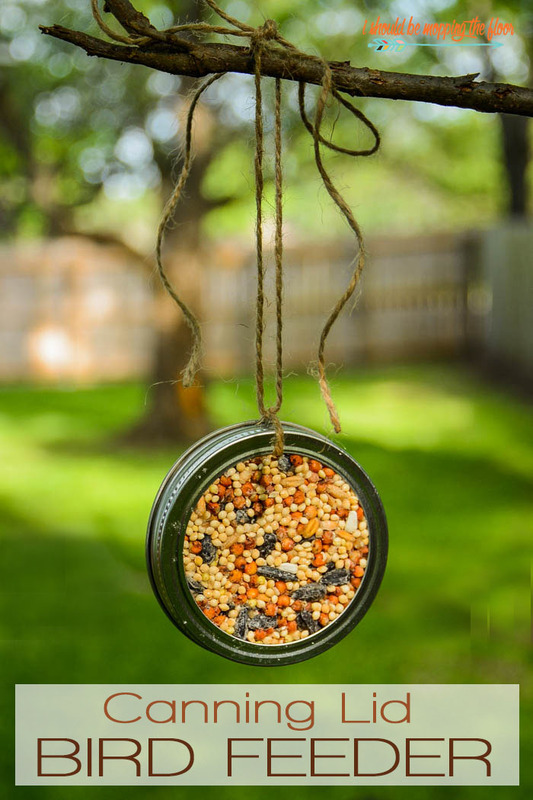 17 more outdoor games that all make great gifts! 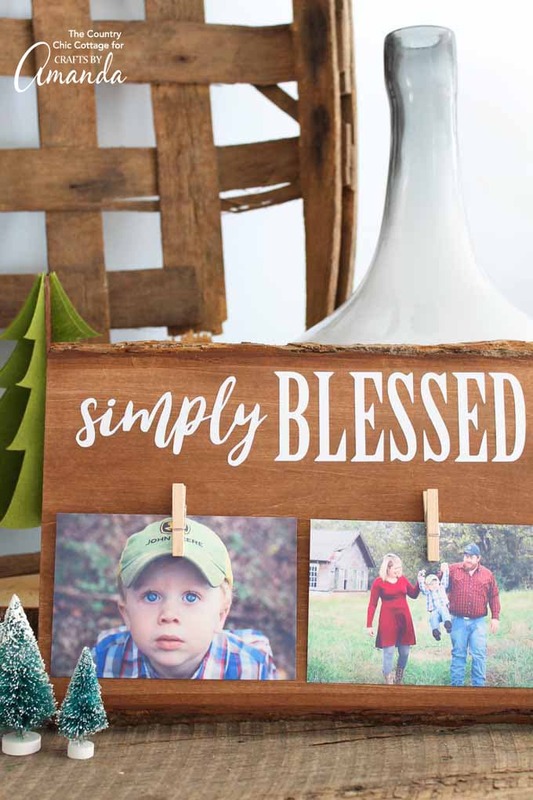 These gifts are very inexpensive, yet adorable and special! 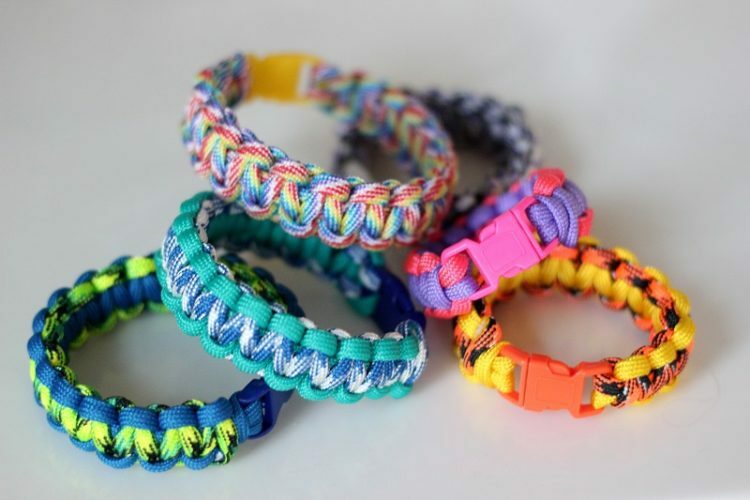 These were made from a dollar store toy! 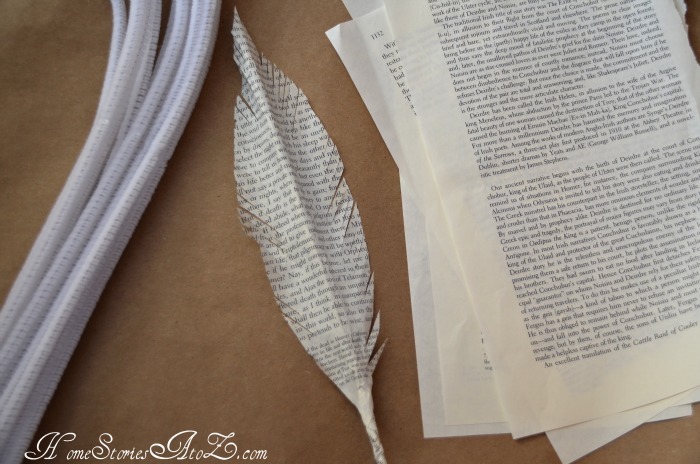 Great gift to use as decor, or even as a book mark. So cute! Buffalo check is so festive during holidays! 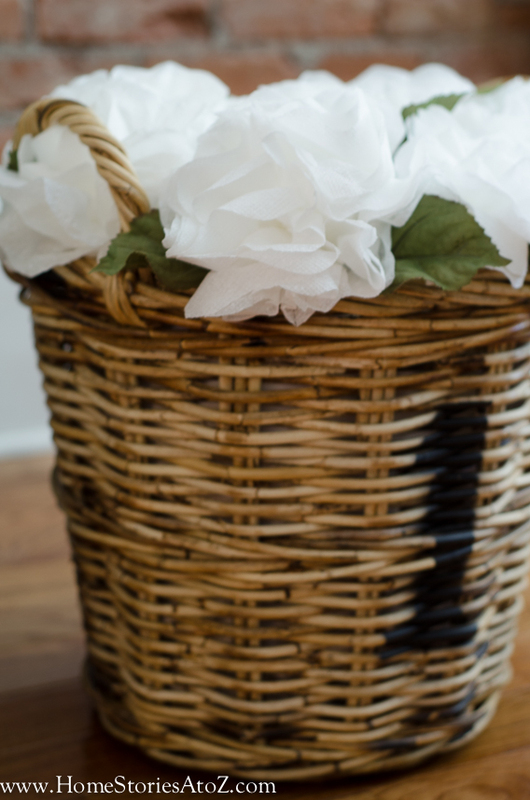 These paper towel flowers are so pretty, and truly expensive! 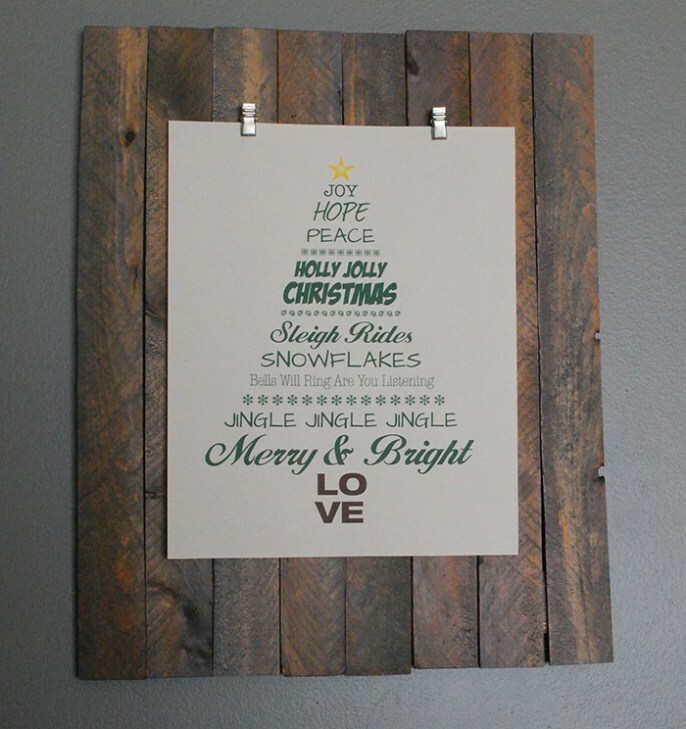 A free printable always makes for an inexpensive gift! 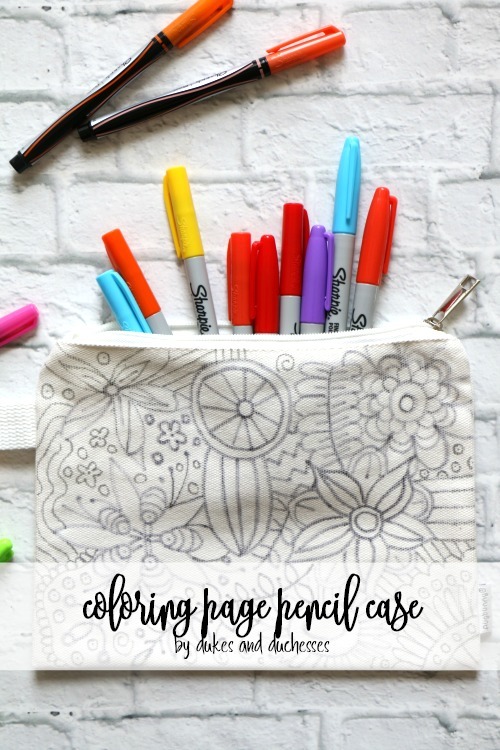 This tutorial is great for learning the basics, and then the window is wide open for creativity! 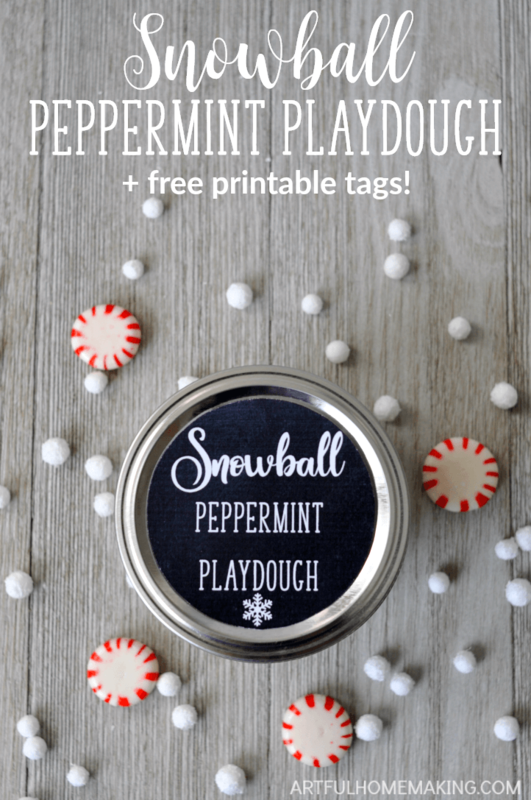 Kids could help with this fun gift! 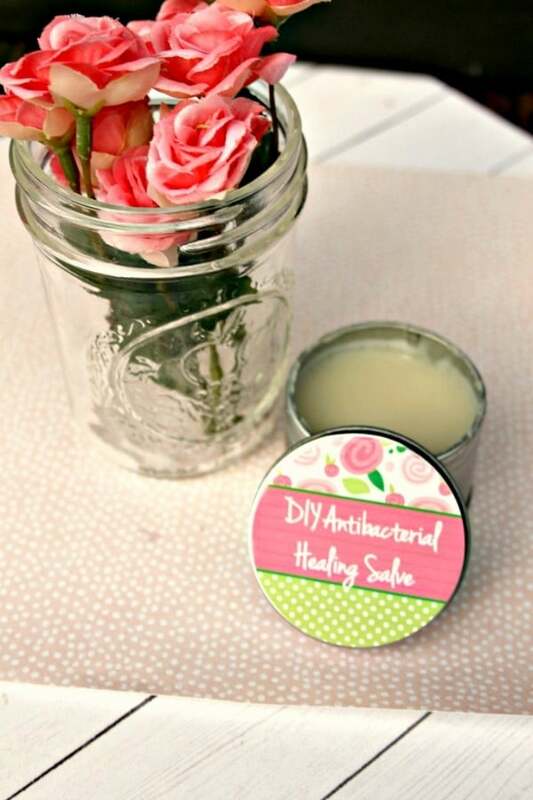 The dollar store has lots of cute containers for this project! Food gifts are sometimes the best gifts! 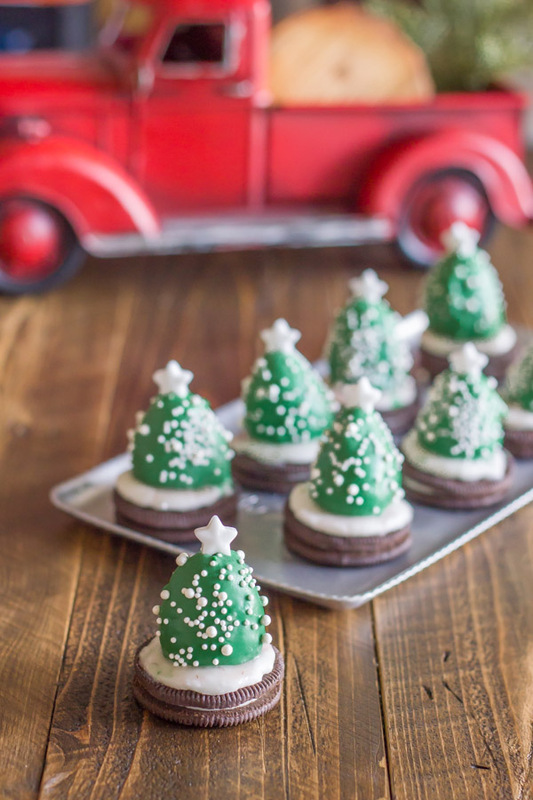 All of these recipes make for adorable gift ideas! 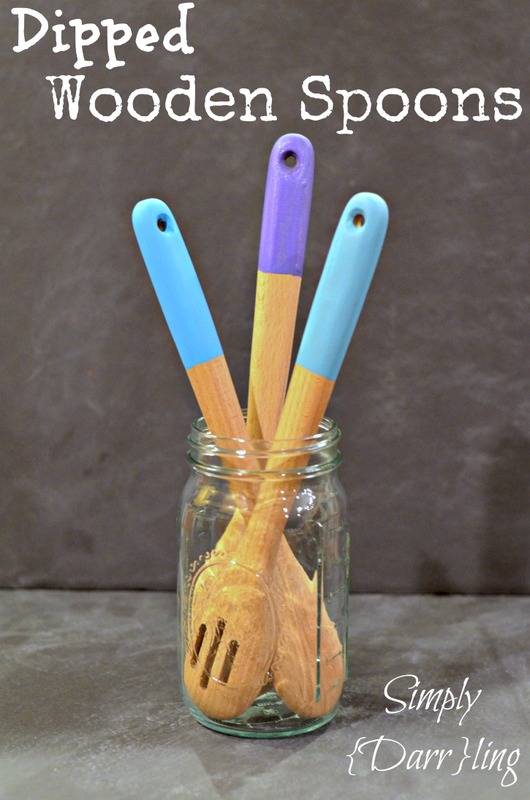 What a fun gift to give to a family with kids! 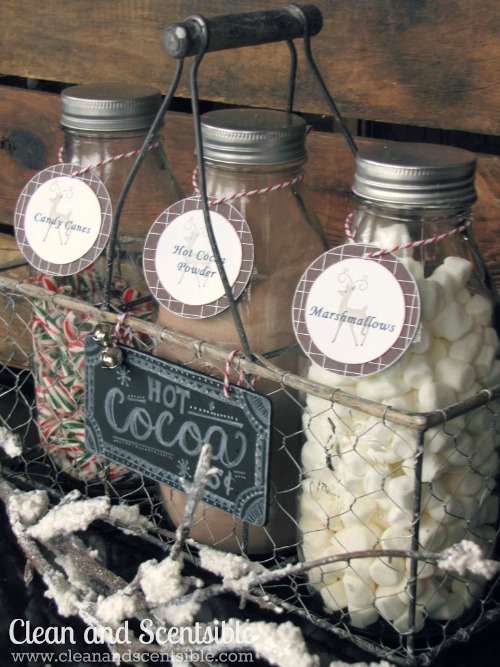 This hot cocoa mix recipe comes with a free printable! So cute! The wrapping is as cute as the gift! I love it! 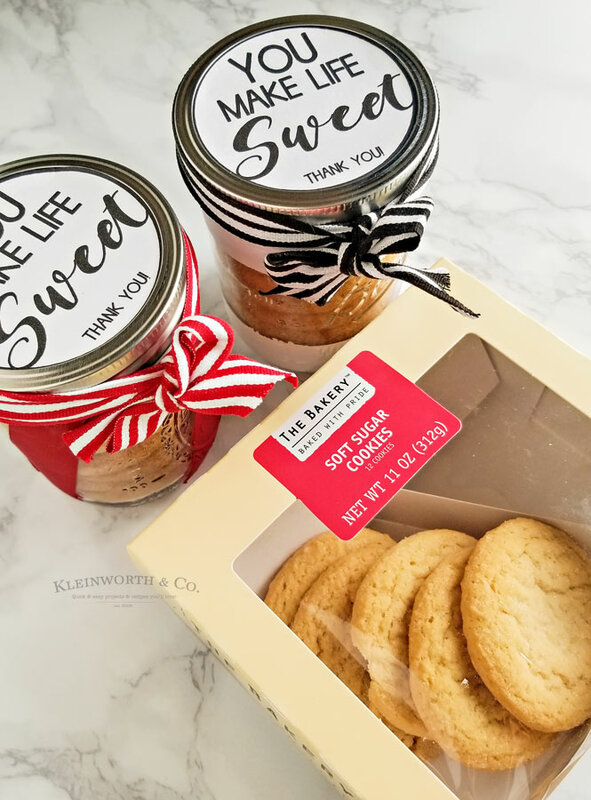 What an adorable gift for the teacher break room! 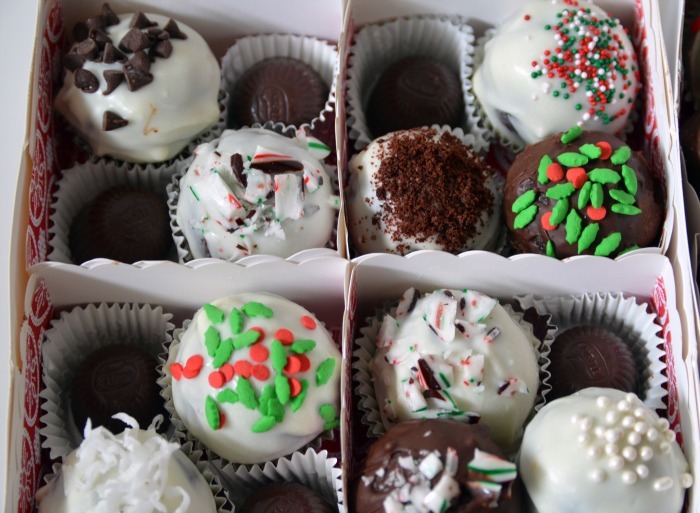 These are great to have on hand during the holidays to wrap up quickly as a last minute gift. 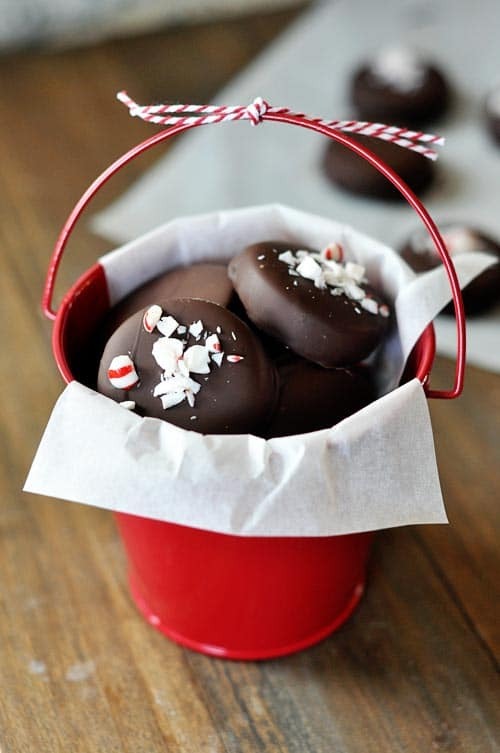 Such a crowd pleaser, and great as a neighbor gift! 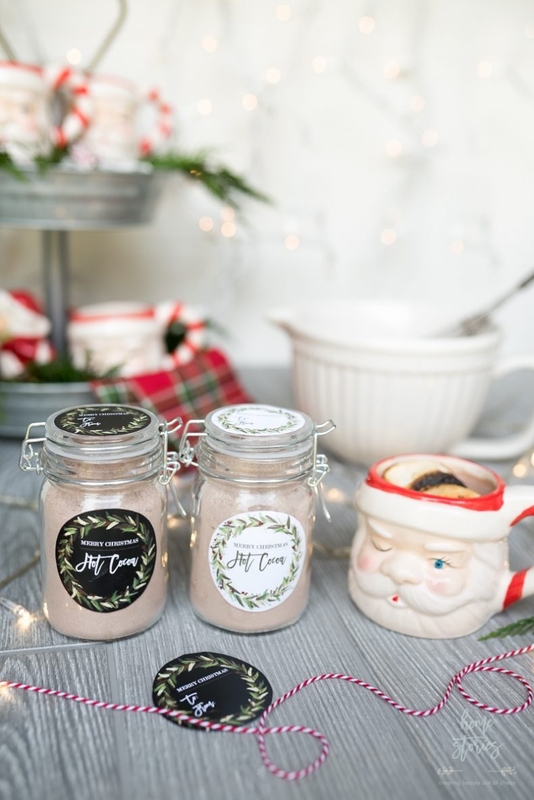 Chai Tea lovers would love this gift idea! 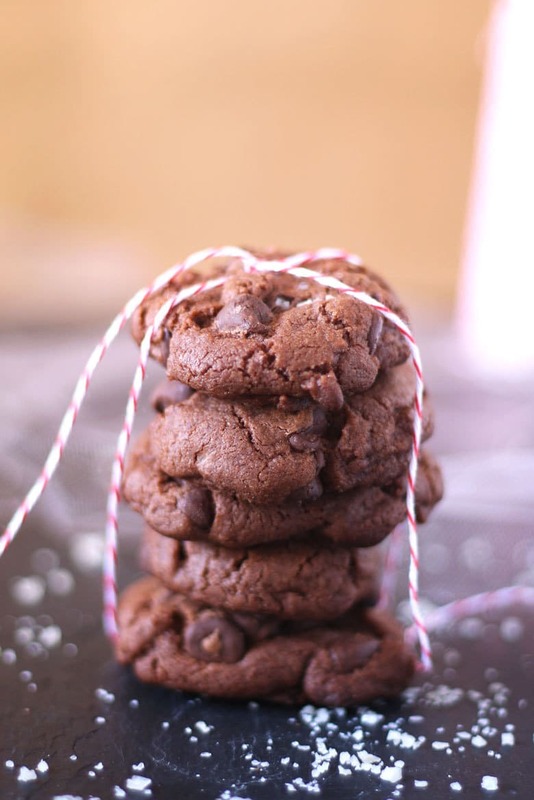 Perfect way to jazz up cookies! 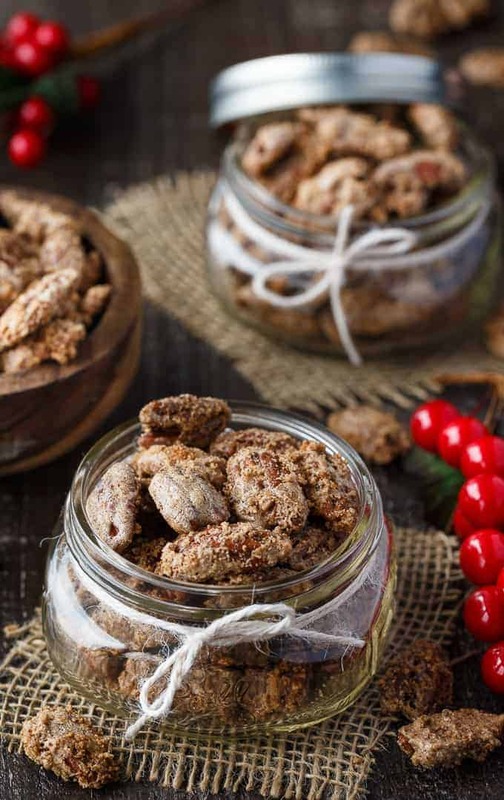 Pecans are always tasty, and everything is cuter in a jar. Brownie Mix! Great for an office gift. 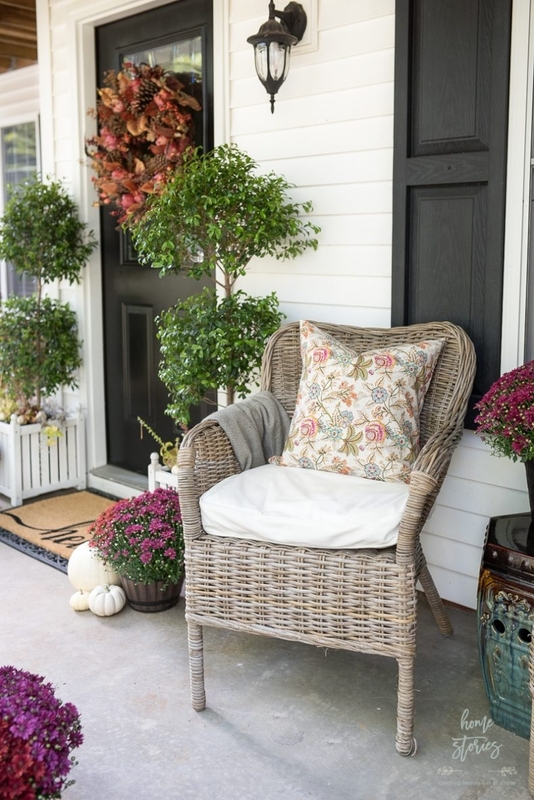 So many decorative options for your friends! 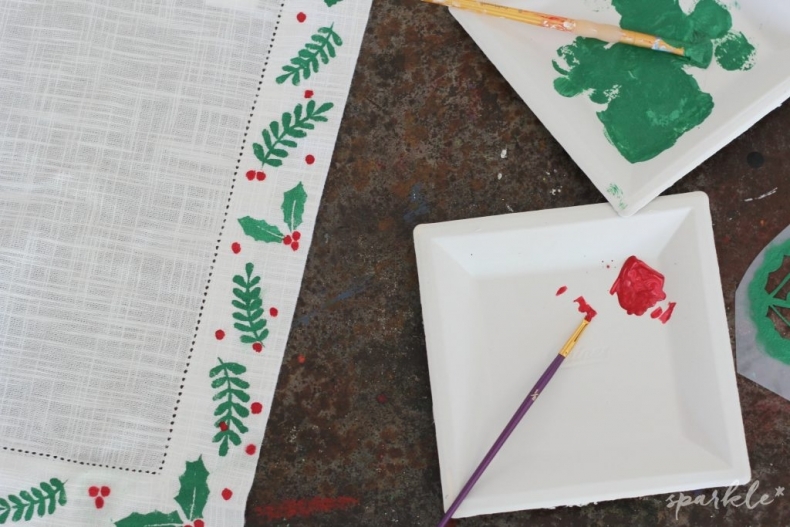 These gift ideas are great for kids to give one another, or for any kid in your life! 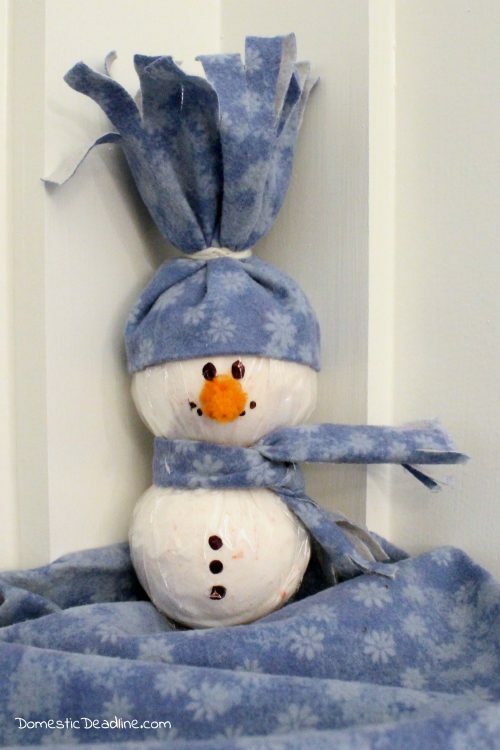 Kids of all ages would love these ideas! 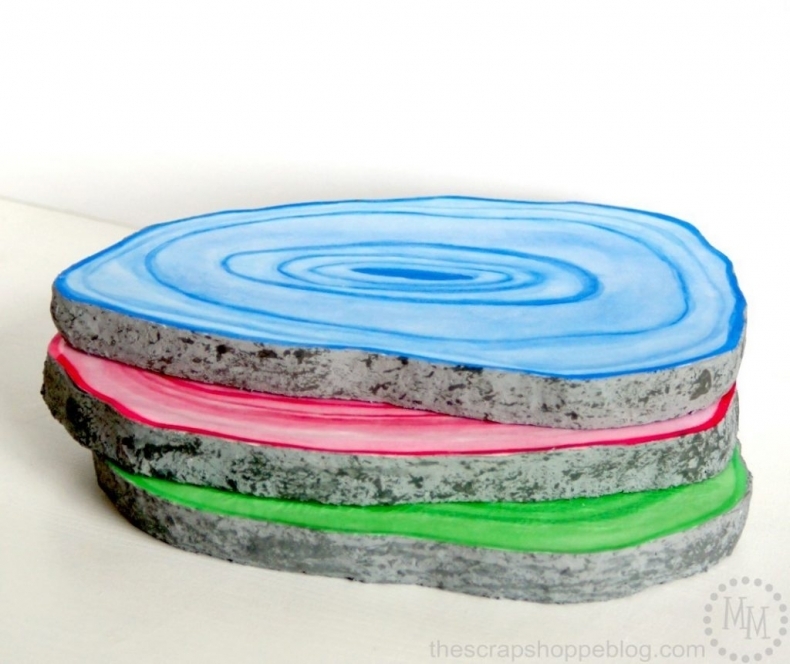 Super simple idea – no sewing required! 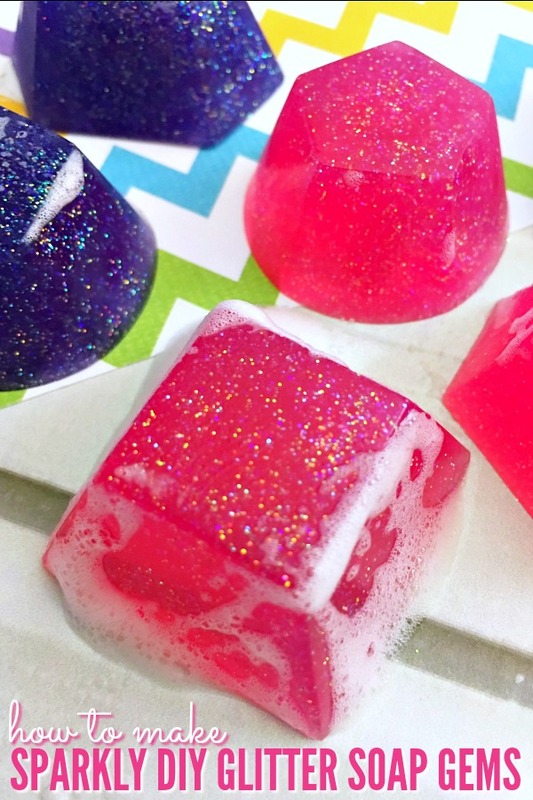 Slime is still all the rage with kids! 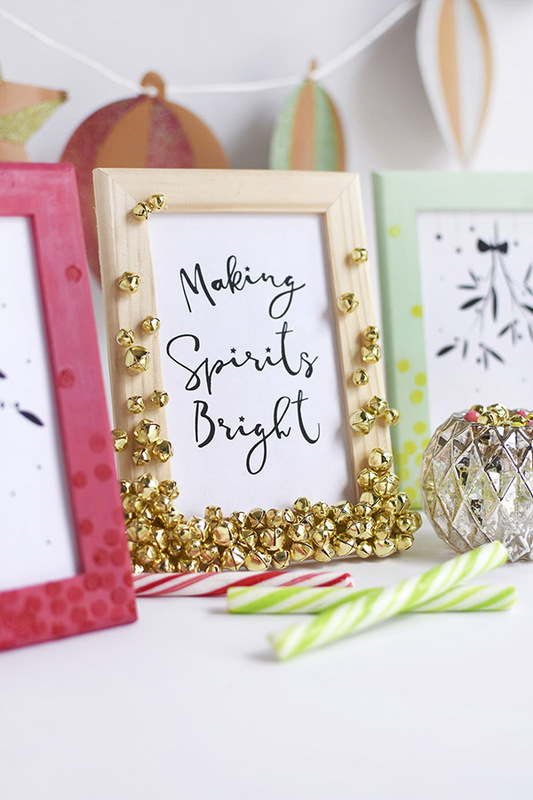 Make your own and personalize it with Christmas glitter. 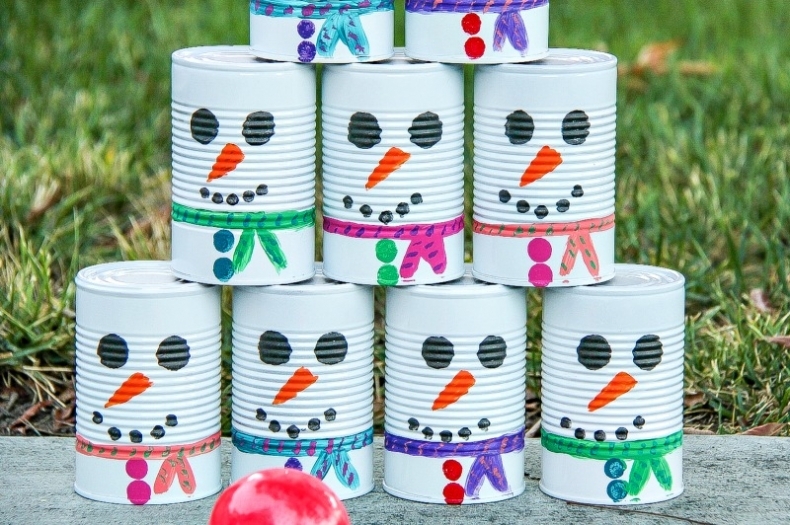 Such a fun gift for kids to help make to give to their friends! Such a sweet kid gift! 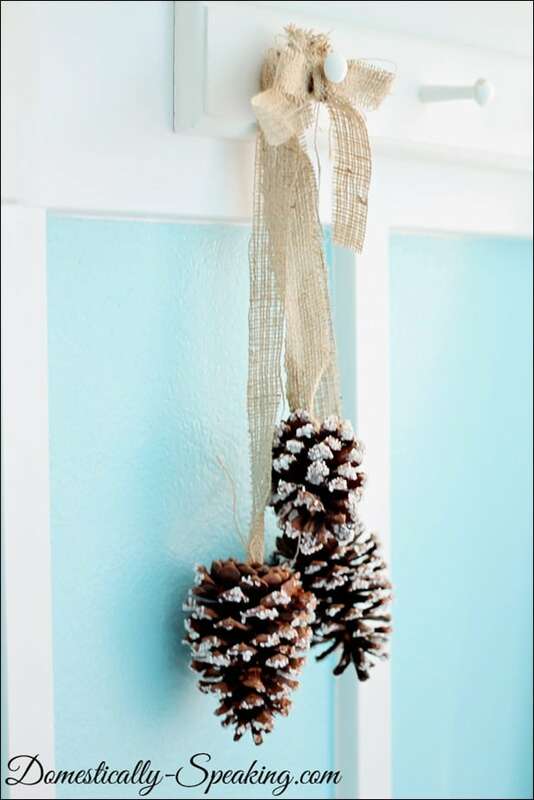 Pom poms come in any color imaginable, and you could make several of these for kids of all ages! This would make such a fun party gift! Great for any season. 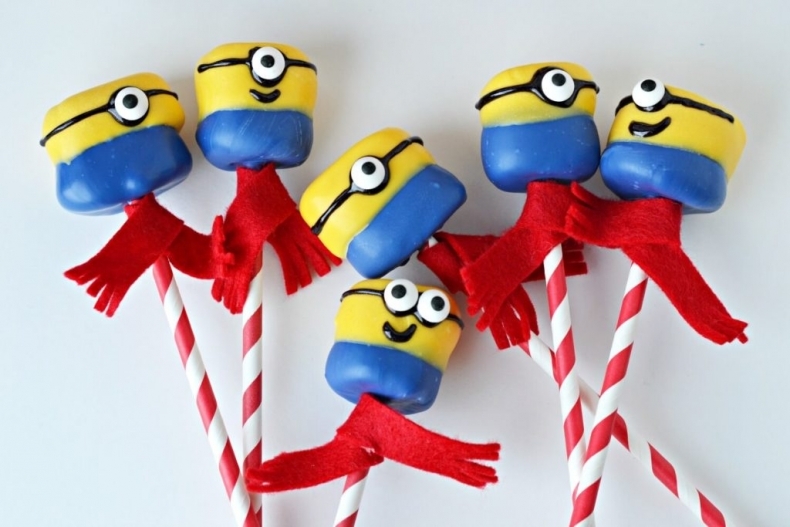 These Minion marshmallow pops would be the hit of the Christmas party! 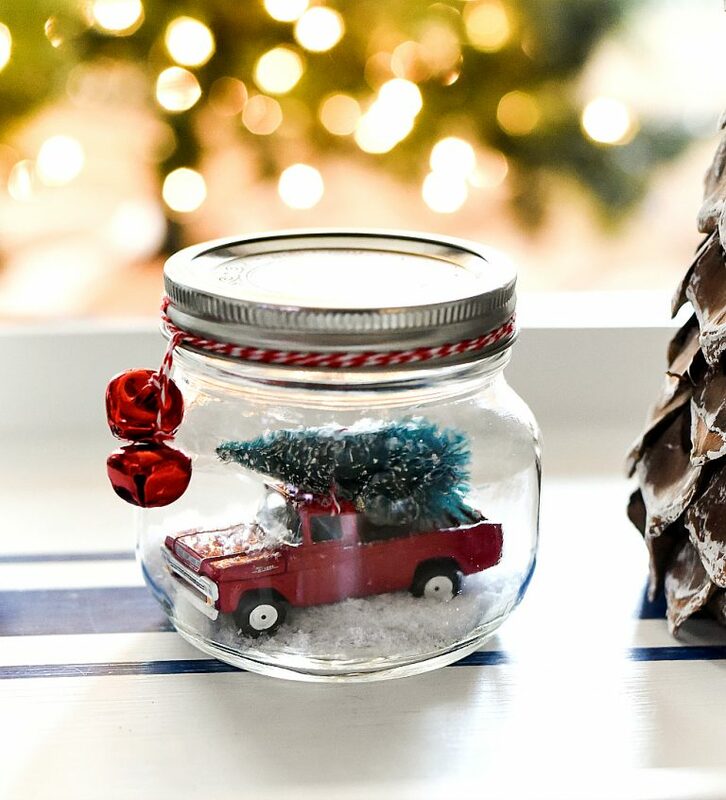 Think of all the cute ways you could personalize a snow globe! 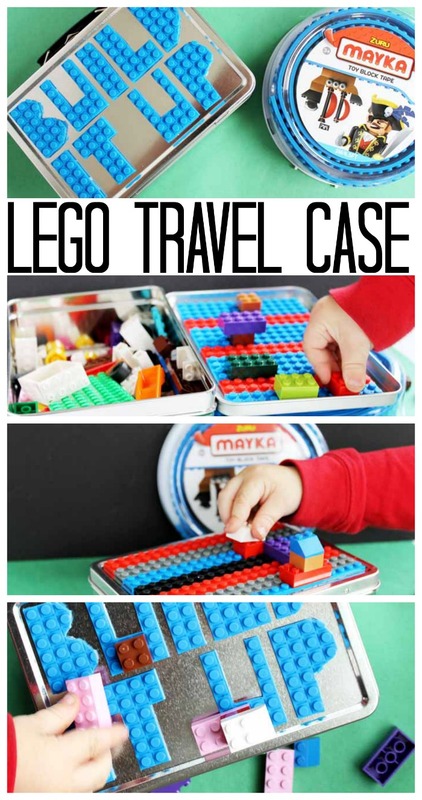 What a fun gift for a kiddo, or a family! What a precious cup for coloring pencils, crayons, etc. 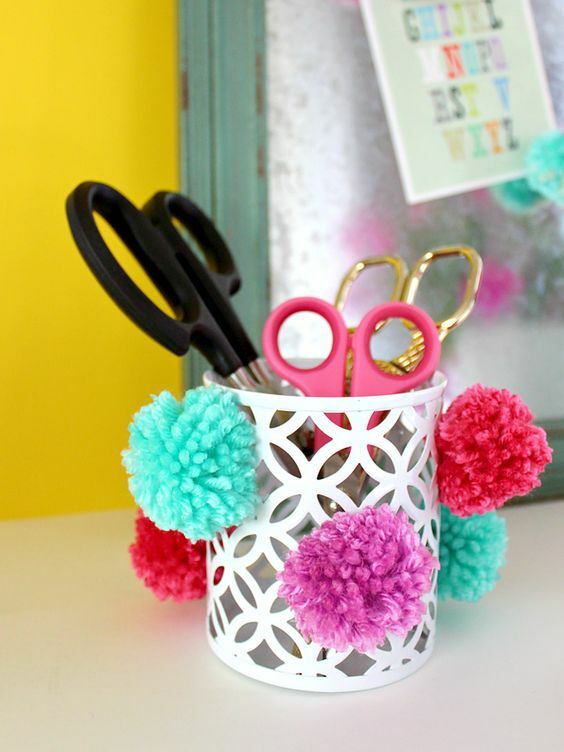 Go see how to make those cute pompoms! I love this idea! Sometimes the wrapping is as much fun as the gift! 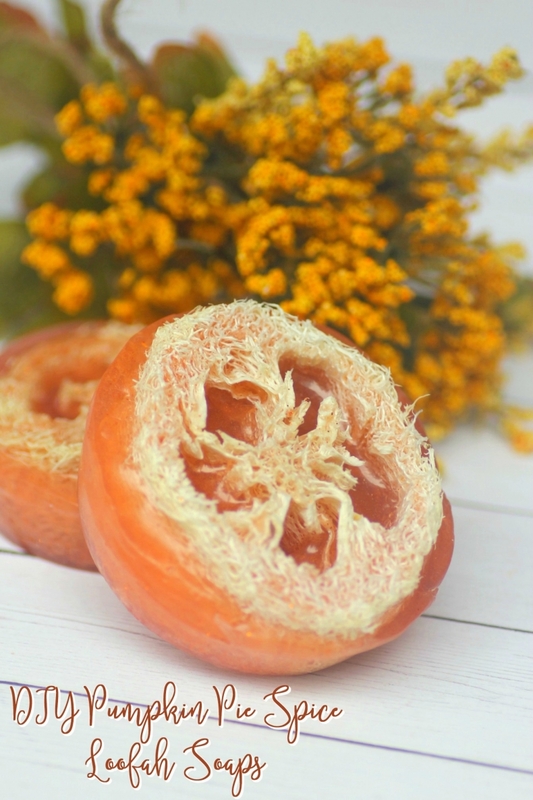 Learn how to make your own soap! Full tutorial in the post. 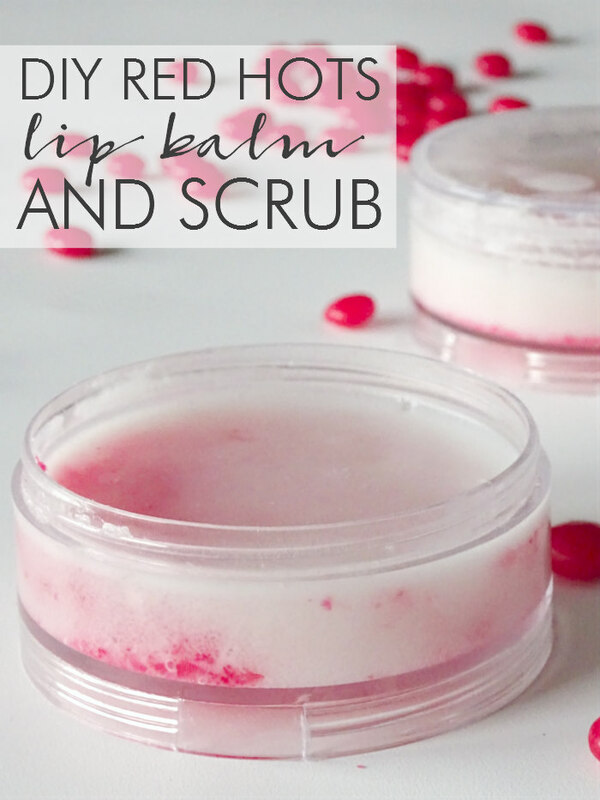 Scrubs, soaps, lip balms, and more! 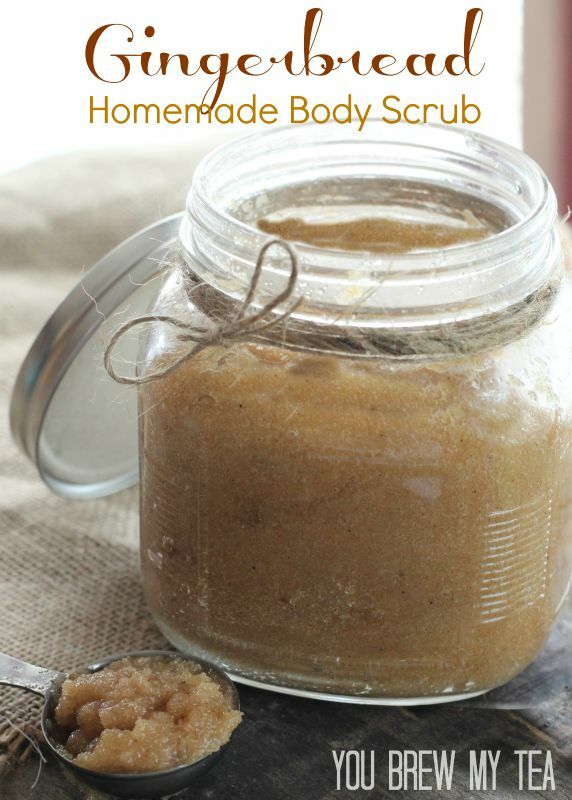 Lots of natural products that you can make for your friends and family! 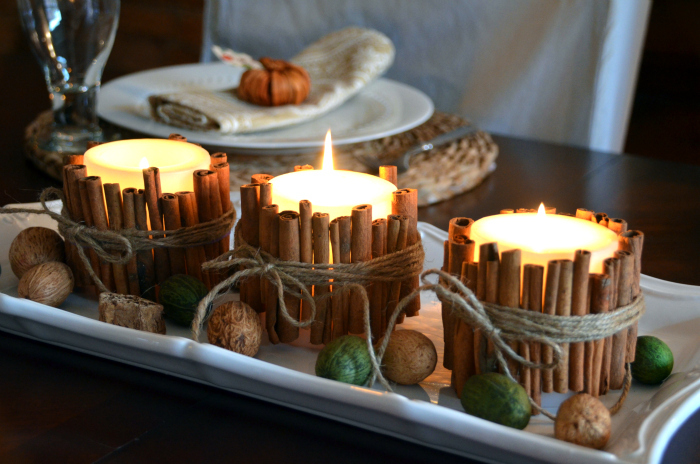 These candles would be great in a basket all wrapped up! 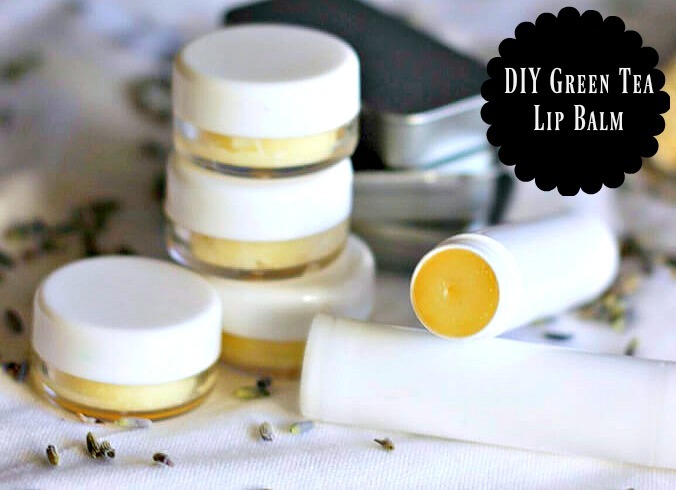 These lip balms would make a great teacher gift! 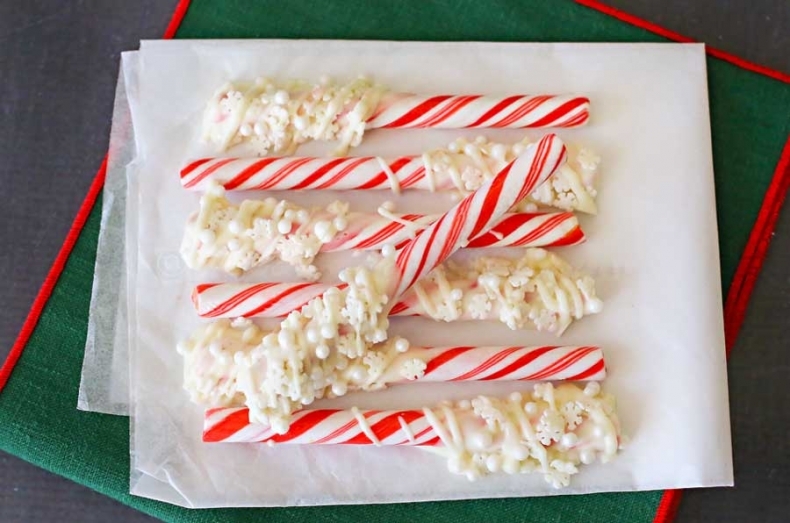 Peppermint always lifts the mood! Very pretty gift idea. 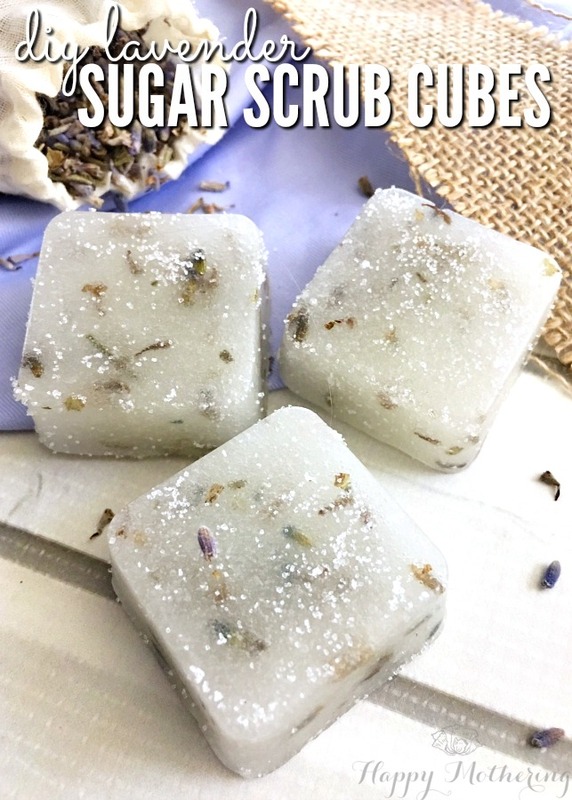 These lavender sugar scrub cubes would relax the most stressful days away! 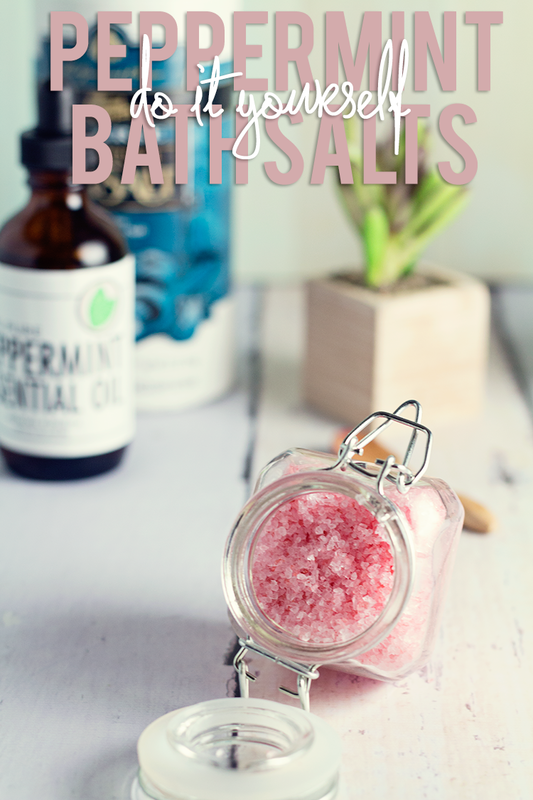 Peppermint bath salts are great for polishing dry, winter skin. Great gift for a friend with small kids! Green tea is so soothing! 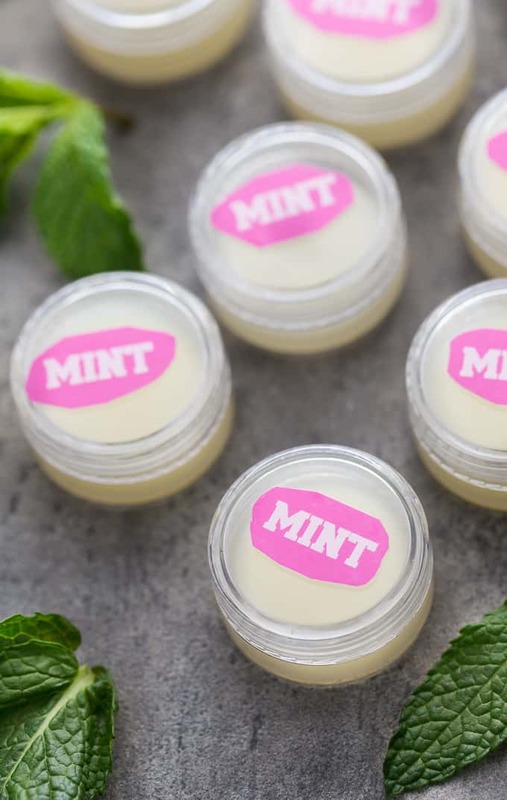 Perfect for a lip balm. 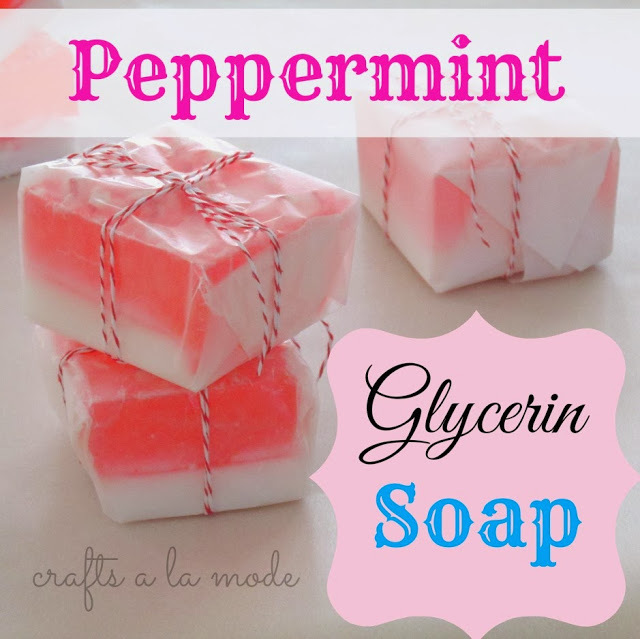 These peppermint soaps are pretty all wrapped up! 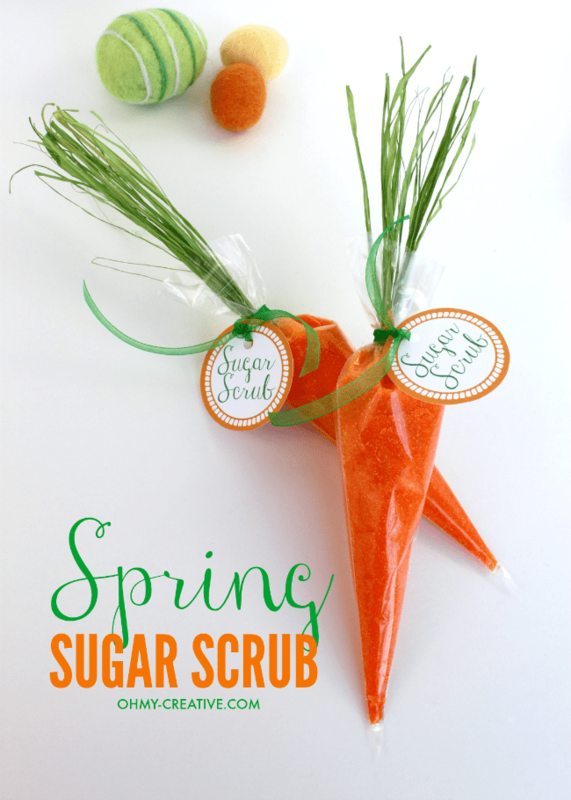 What a cute way to wrap up sugar scrub! I bet this smells amazing! 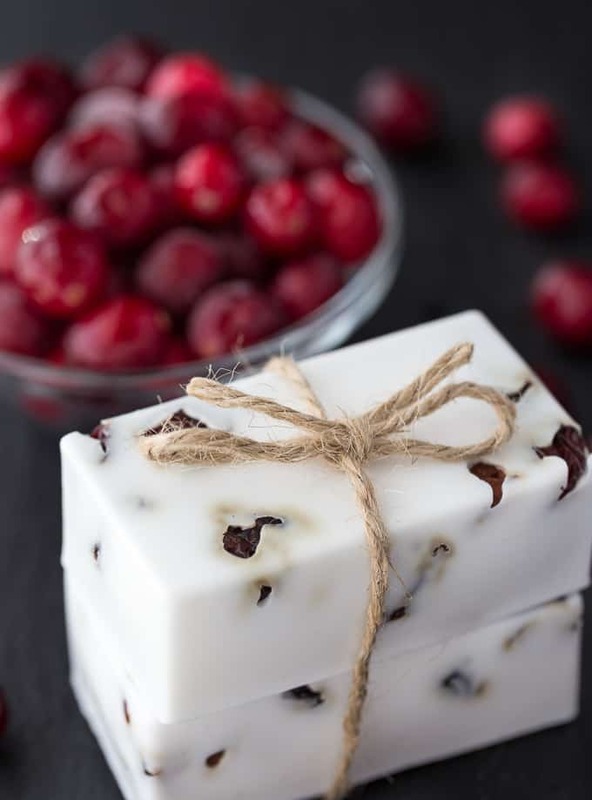 Cranberries are in season, so this gift is perfect! 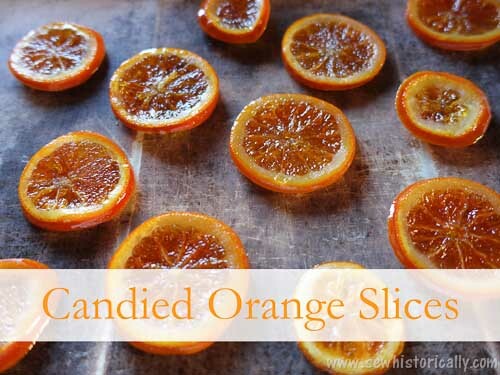 Thanks for featuring my candied orange slices!